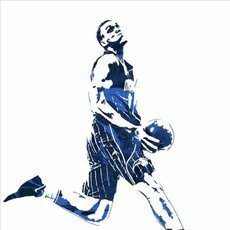 Magic Vs. Pelicans - Wednesday, March 20 at 7:00 P.M. - Orlando Magic Forum - TrueBlueNation.com - The Official Orlando Magic Fan Community! Magic Vs. Pelicans - Wednesday, March 20 at 7:00 P.M.
EDIT: As mentioned, Anthony Davis is out tonight. I don't know who is going to start in his place. Another game for me. We will win. Time to push on fully and back our boys!!!!!! Here for the wins and losses. The league is gifting us the 8th seed. We better not ***** this off! 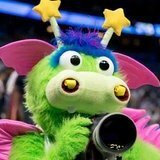 Buck lose Brogdon and Mirotoc for next month or so.. tough for them..
Magic by 16 tonight. MCW is gonna make things happen out there. 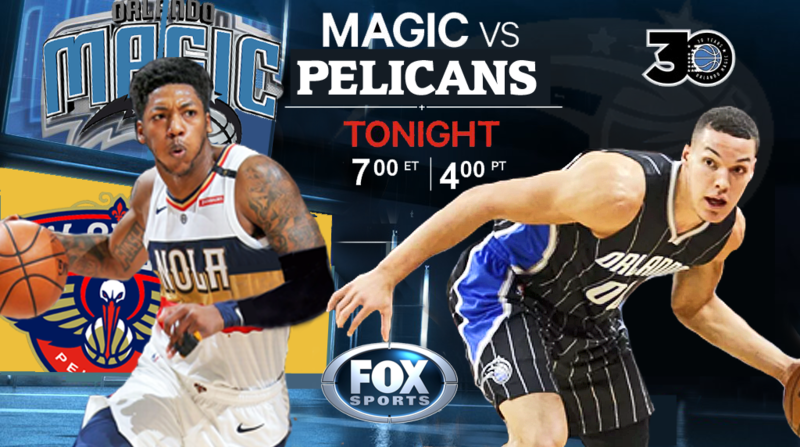 I expect the energy level to reach new heights as the Magic take care of business and cruise to victory. Tonight feels different for some reason. It's like the win has already happened or something. Almost as if I am in another universe if truth be told here.